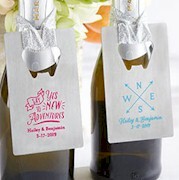 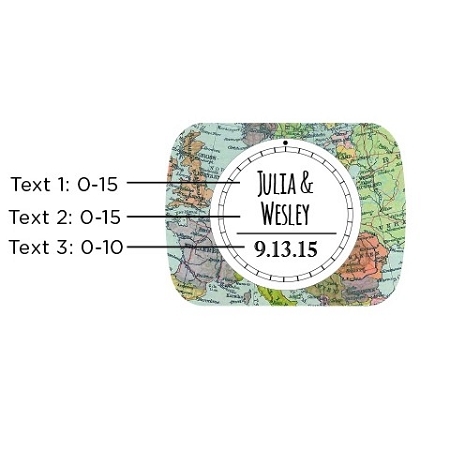 From our travel and outdoor wedding favor collection we bring you this Personalized Bottle Opener with Epoxy Dome. 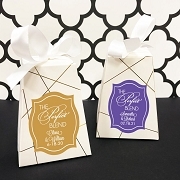 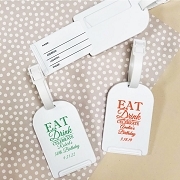 Our customized bottle openers will definitely make your special occasion pop! 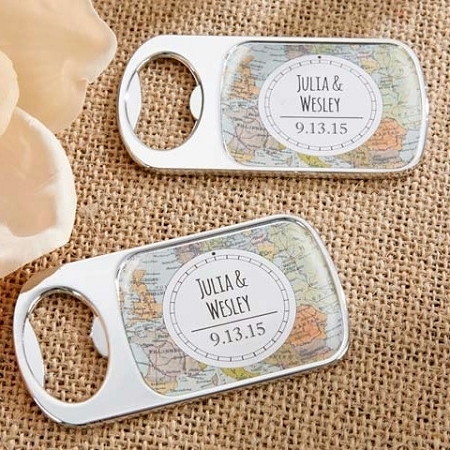 This bottle openers features your name and date and graphics that tie into the travel motif.